Global incident response when you need it most. Knowing what to do when a security incident happens, and having a plan to follow is key in reducing the impact. While it is impossible to eliminate the likelihood of a cyber attack, having a comprehensive response plan in place is essential in reducing the impact of such an incident. Vizocom’s cybersecurity consultants have extensive experience in developing and applying governance, risk management, and compliance policy and procedures – ensuring that our clients’ incident response team identify an attack and know exactly what to do when an attack occurs. Our cybersecurity incident response services help our clients get back in business, and we’ll help safeguard them against future attacks. Vizocom’s Cyber Security Response Center is available 24 hours a day, 7 days a week to support our customers across the globe. Our response center includes email, phone, and on-site emergency support. Our engineers specialize in rapid response to support our clients in situations such as catastrophic system failure or cyber-attack. Our clients’ security and safety is our top priority. As technology evolves, our strategy is to follow industry and IT best practices so that we can proactively prepare for, or quickly respond to, new security challenges when they arise. 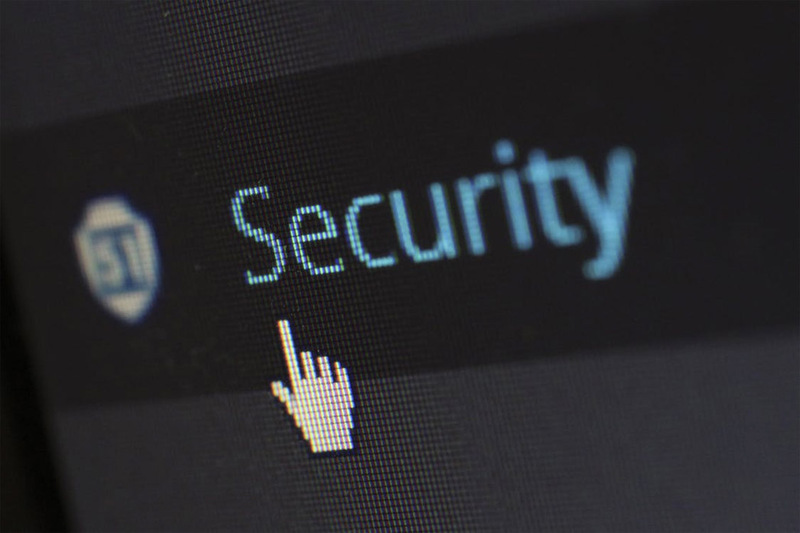 With distributed denial of service (DDoS) attacks a continuing threat to websites, networks, and servers, DDoS mitigation is high on the priority list for enterprise security teams. Vizocom’s DDoS attack mitigation solution proactively detects and re-routes malicious or affected traffic away from our clients’ network to where it can be analyzed and removed, so our clients experience no downtime or degradation of service. Vizocom’s incident response services allow our clients to manage and recover from data breaches and network attacks. We use threat intelligence and the most current security technologies to respond to attacks and reduce damage and exposure. Our incident response plan will improve incident response times, lowers costs, and implements a continuous improvement process to strengthen our clients’ overall security effectiveness. Vizocom’s Fraud Testing and Detection service helps protect our clients’ brand by pre-emptively identifying possible attacks and fraudulent sites. We track online occurrences of our clients’ name, brands, trademarks, and slogans. Our service helps identify sites, which may be trying to commit fraud, construct phishing attacks, or attempt identity theft through impersonation or fraudulently implying a non-existent relationship with our clients. Vizocom’s social engineering testing services provide unique opportunities to measure an enterprise’s response to sophisticated social engineering attacks, and provide valuable experiences that can be used to create effective end-user training. Our social engineering attack countermeasures include periodic social engineering exercises to raise end-user awareness. We use the experience of simulated attacks and the integration of social engineering activities into ongoing training and awareness efforts for end users. Vizocom conducts a full audit across our clients’ IT systems & infrastructure, sets cybersecurity goals, and develops a comprehensive attack mitigation plan. Ransomware attacks are both avoidable and containable by following fundamental security and disaster recovery best practices. Vizocom’s ransomware attack mitigation includes a disaster recovery plan – if our client falls victim to an attack, being able to restore their data from backups will mitigate the damage done and allows them to maintain business as usual.